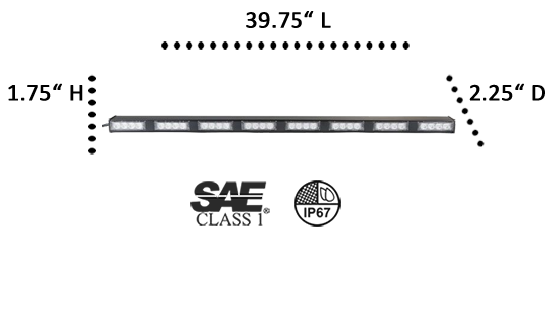 Engage your full spectrum of possibility with ETD’s Elemental 4-8 emergency LED light bar. 32 Generation IV 3-Watt LEDs deliver a huge 96 watts of unrivaled brightness that cuts through the crowd and lets you get the job done right. Utilizing the best-selling light from our Elemental Series, the Elemental 4-8 makes for an impressive interior mount to your dash or deck using the included suction cups or mounting brackets. Waterproof epoxy seal keeps it protected as an exterior vehicle mount. 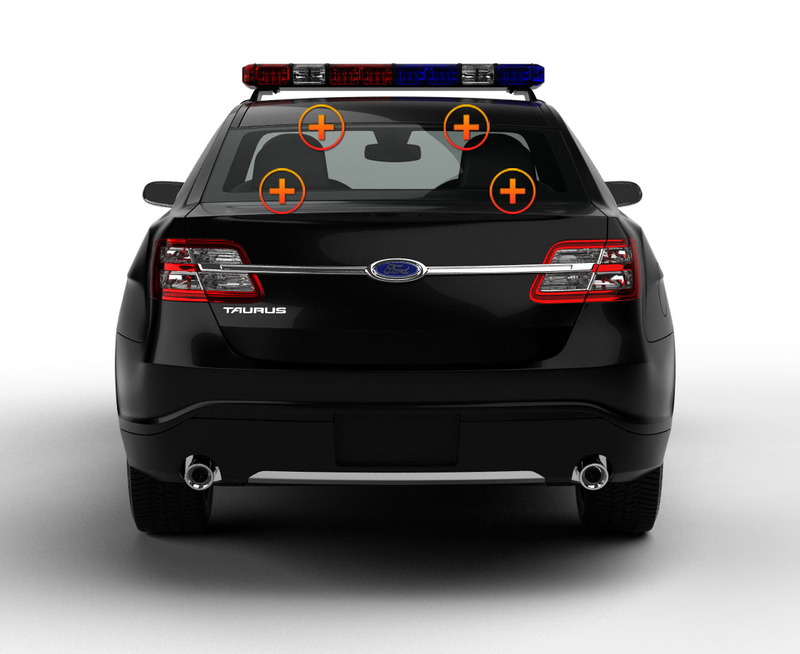 This emergency light bar also comes with a cigarette lighter combination power plug with ON/OFF and Flash Pattern switches within arm’s reach and a 9’ power cord that easily reaches throughout your vehicle. With 100,000 hours of illumination, count on the Elemental 4-8’s TIR optics to provide bright, forward-facing light that’s reliable again and again. 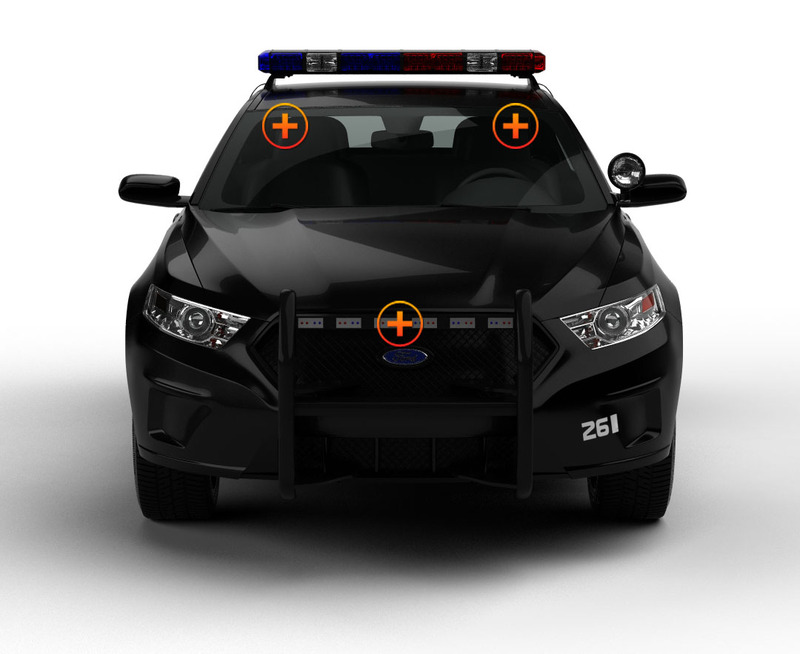 Before choosing the solid or split-color combination options in 26 different flash patterns, find out which colors are legal in your state by checking out the section State Laws Regarding Emergency Vehicle Lights under Knowledge Base. ETD is here to assist you in every way possible to make the correct product and light color selections that support your first responder needs. Contact us at any time to help you here - so you can best help out there. Exceptionally bright! 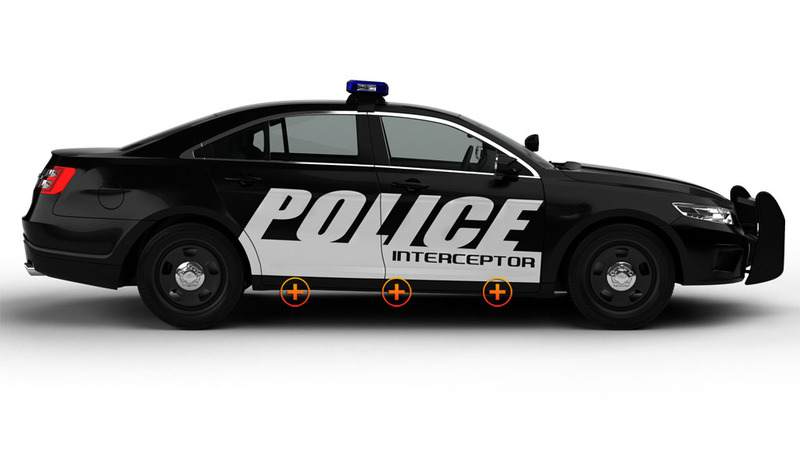 I have this in my back glass in red and white and can easily be seen more than a mile away. Can also be used as a directional light. Would highly recommend!